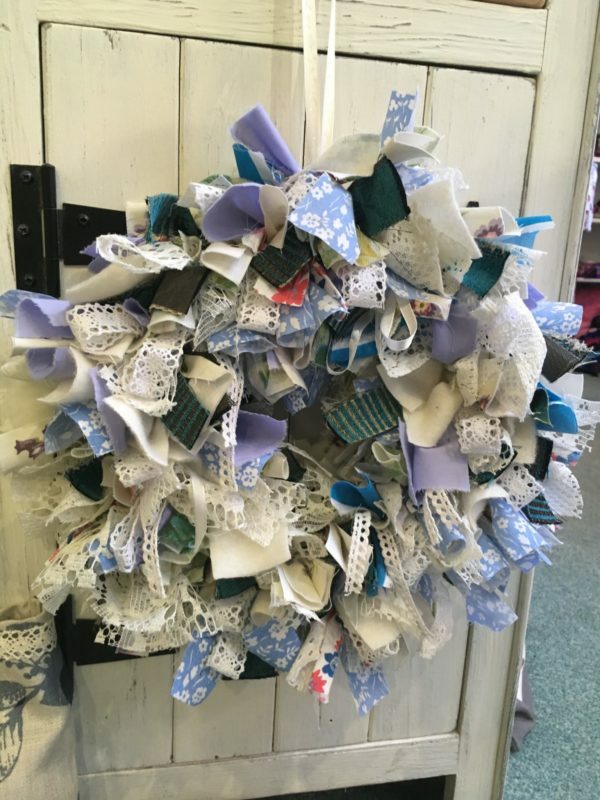 Join us at Hellygog from 10am-1pm on Saturday 2nd June 2018 where we will show you how to make your own rag wreath. You will be helped with selecting fabric types and colours, the cutting and preparation of the fabric and finally how to applying the fabric to the ring to make your own bespoke unique rag wreath that your friends and family will be jealous of! £25 per person, Tea & Coffee £2 donation. Phone 01309611799 or email jude@hellygog.co.uk to book a place.